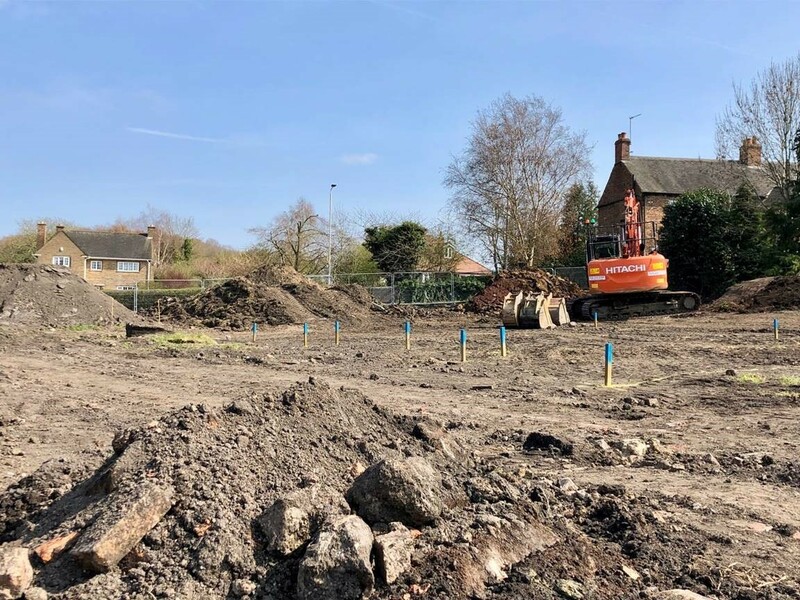 CONSTRUCTION has begun on Swing Bridge Wharf, an exclusive residential development in Moira by developer Wheatcroft Land under its new residential brand, Wheatcroft Homes. The site of a former warehouse, located in the heart of the National Forest, will be turned into nine quality homes. The attractive redevelopment overlooks Ashby Canal and will include a mixture of three and four bedroom family homes including both semi-detached and detached properties.